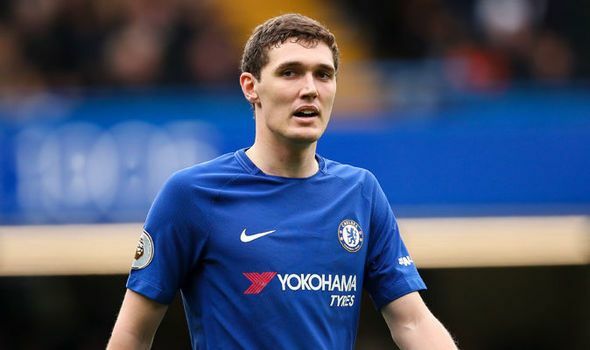 Andreas Christensen is not sure how long he’ll stick it out at Chelsea, as he admits that he’s not happy at Stamford Bridge. But Christensen, 22, isn’t as convinced with the change, as he has struggled for game time since Antonio Conte’s departure. He said: “There’s a difference from last season. I played a lot of games but this season hasn’t been like that. He has, however, been awarded game time in Chelsea’s Europa League campaign and wants to use such opportunities to prove himself. When the Dane was asked if he has plans to hand in a transfer request, he said: “It’s a difficult question. If you asked every player that’s not playing if they’re happy they’ll say ‘no’. “Everyone wants to play but you know I can’t do anything but train and do my best when I get the opportunity. “I have to perform well to show him [Sarri] that he can count on me. You don’t want to sit around and wait for it you want to play straight away – that’s why we play football.